“Everything Billie touches turns to sold,” according to Paradigm’s Sara Bollwinkel. She’s not overstating matters . 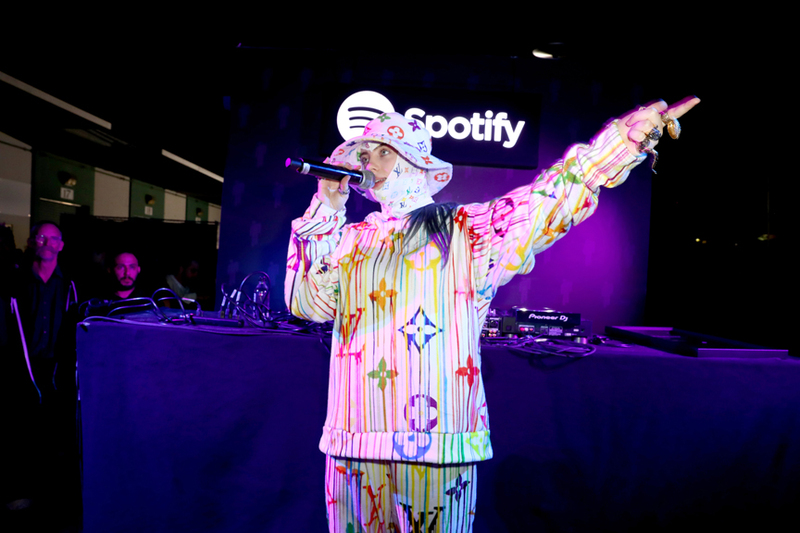 As the biz takes notes while Billie Eilish re-writes the branding textbook, fans all over the globe are buying everything she has to offer, especially tickets. 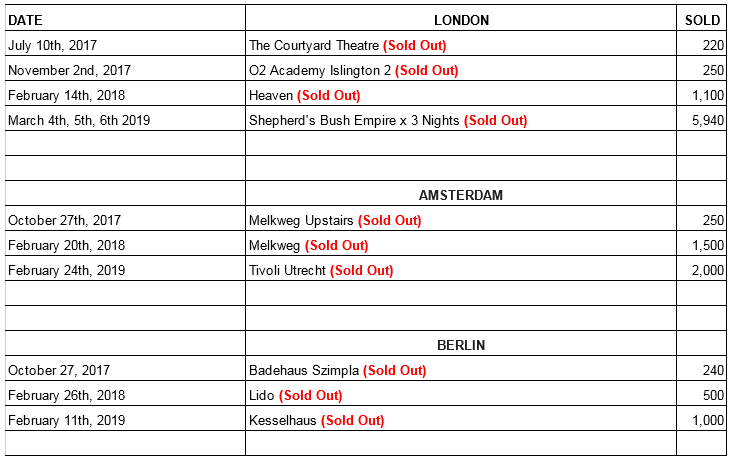 Starting out with 200-300 cap venues in mid 2017, Billie’s team—managers Brandon Goodman and Danny Rukasin, Paradigm’s Music Executive Leadership Group Tom Windish and agent Bollwinkel—booked gigs with the intention of establishing Eilish as a headliner from the get-go. They used data from sales, streaming and social platforms to confirm that Billie had the momentum to be a premier act. “Even when we announced her first tour—with the venue sizes that were the natural starting point for any artist doing their first tour—her audience was so engaged that we were able to sell those rooms out immediately,” explained Rukasin. With an EP and full length, Eilish certainly has enough catalog and fans to fill an arena: so when will the against-the-grain star start booking arenas? Whenever she feels like it.